Edge Sight and Sound - your events. our passion. : DJ + Photobooth = fun entertainment! DJ + Photobooth = fun entertainment! Well, we just finished meeting with one of our clients for April. She is getting married at The Silo. We were excited to hear that she is going to have a photo booth for her wedding!! Photobooths are so much fun. One thing we really like about them is that it ends up being a really unique favor for your guests. 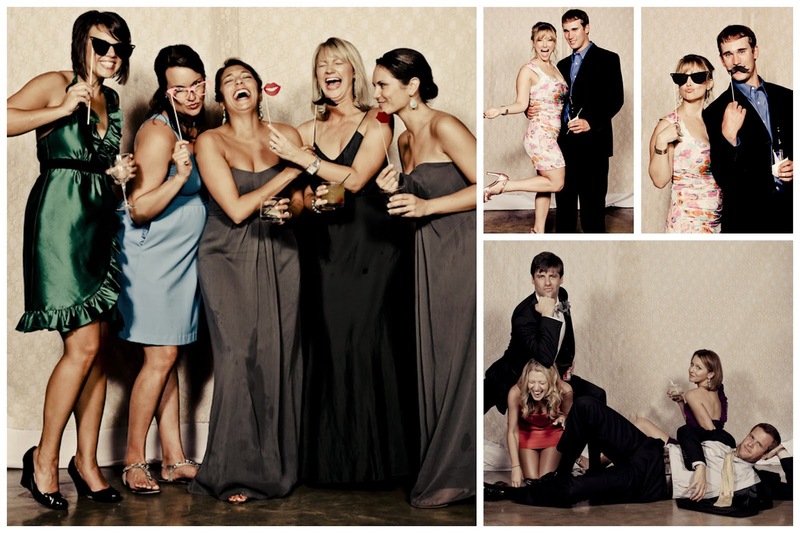 We went ahead and posted some great photobooths in the Tulsa metro area. As a DJ company we know that entertainment is extremely important to you and your guests - what a better way to show how much fun you're having than with a picture that lasts forever!